Login to my flowers4china.com account to track the status of your order or visit our customer service page. 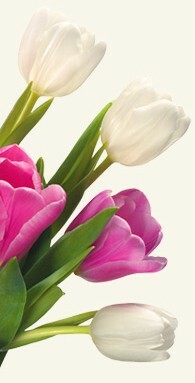 Login to my flowers4china.com account to modify your order or visit our customer service page. All changes must be 24 hours before delivery. After that time, we cannot guarantee there will be enough time for the changes you request. At Flowers for China we only use the very best in security for our online payments. We use PayPal for our online payments and as one of the largest payment processors in the world their security is top notch. flowers4china.com keeps customer information completely confidential. Our company does not share customers' personal information for third-party use or sell it to advertising agencies. In the event of a legal requirement, fraud, or law-enforcement request, your personal information may be shared upon request from the relevant authorities. The delivery costs are: Beijing Beijing City 8.00 USD, Changsha Changsha City 8.00 USD, Chengdu Chengdu City 8.00 USD, Chongqing Chongqing City 8.00 USD, Dalian Dalian City 8.00 USD, Dongguan Dongguan City 8.00 USD, Foshan Foshan City 8.00 USD, Guangzhou Guangzhou City 8.00 USD, Guilin Guilin City 8.00 USD, Haikou Haikou City 8.00 USD, Hangzhou Hangzhou City 8.00 USD, Harbin Harbin City 8.00 USD, Huizhou Huizhou City 8.00 USD, Kunming Kunming City 8.00 USD, Nanchang Nanchang City 8.00 USD, Nanjing Nanjin City 8.00 USD, Qingdao Qingdao City 8.00 USD, Shanghai Shanghai City 8.00 USD, Shantou Shantou City 8.00 USD, Shenzhen Shenzhen City 8.00 USD, Tianjin Tianjin City 8.00 USD, Urumqi Urumqi City 8.00 USD, Wuhan Wuhan City 8.00 USD, Xiamen Xiamen City 8.00 USD, Zhaoqing Zhaoqing City 8.00 USD, Zhongshan Zhongshan City 8.00 USD and Zhuhai Zhuhai City 8.00 USD. How do I contact flowers4china.com customer service if there is a problem? 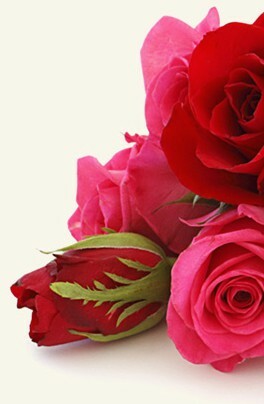 Use my flowers4china.com account to access your account and contact customer service. Alternatively, call our customer service department. Unfortunately, for Hong Kong, China and Macau delivery times are taken place during the day, a specific time cannot be selected, only anytime delivery.